Kittner Anlagen- und Maschinenbau will be exhibiting at parts2clean trade fair in Stuttgart, Germany from 24th till 26th October 2017. The visitors can find us in hall 5 stand 5C11. For the first time Kittner will be participating in parts2clean 2017 – International trade fair for industrial parts and surface cleaning. According to the organisers this years’ event is expected to have one of the strongest performances in its 14-year history with over 200 exhibitors. At this event Kittner will be exhibiting Washing machine for bearing bracelets 2261004. The machine is designed for quick and effective cleaning of bearing bracelets with one zone for main wash. At the outlet of the machine is mounted a blow-off knife, for removing of the major amount of water, which remain on the bracelets after the washing process. The transportation of the bearing bracelets through the machine is made by a gear motor driven stainless steel conveyor belt. The transport speed can be adjusted in the range of 1,4 – 2,8 m/min. Automatically water filling of the tank, manually adding of the washing agent before starting the washing process. The water tank is equipped with a mesh drawer filter with hole size of 1,5 mm for catching the dirt. 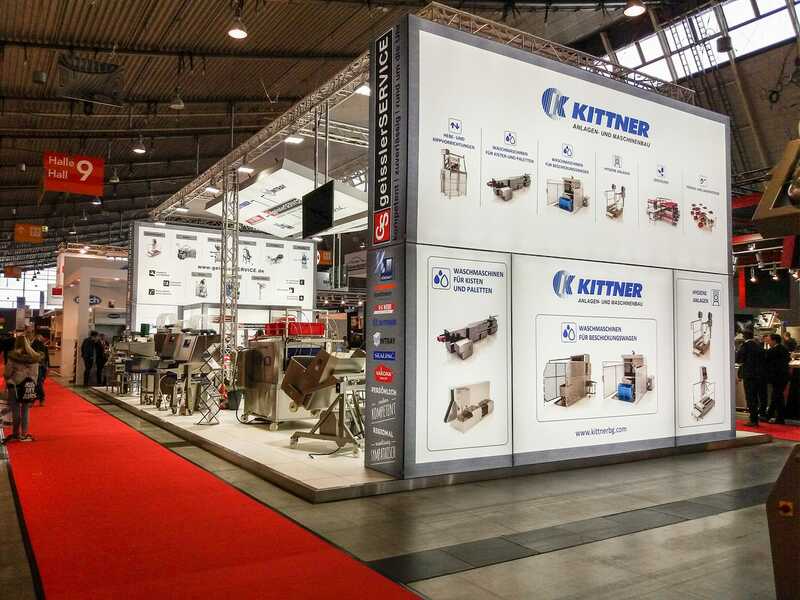 Kittner Anlagen- und Maschinenbau is looking forward to the opportunity to meet its current clients and to gain the trust of new ones.